The Urban Development and Housing department had rolled out a policy on allotment of land to Pakistani Hindu migrants in May, and a fresh circular was issued on October 5 to amend it. 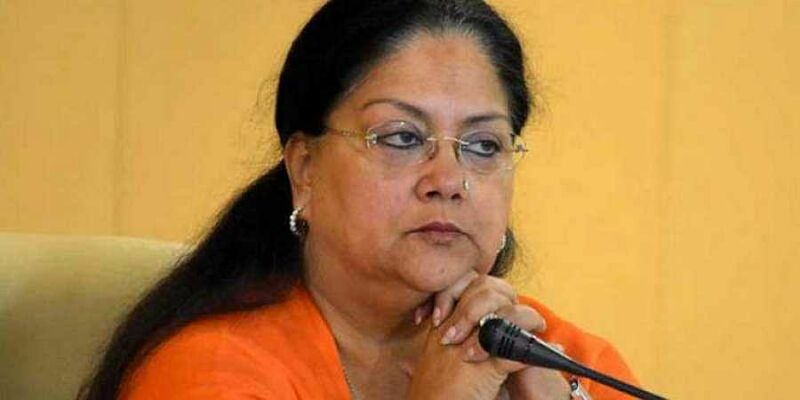 JAIPUR: A day before the model code of conduct came into effect in poll-bound Rajasthan, the BJP-led state government relaxed its policy for allotting residential plots to Pakistani Hindu migrants. Under the amended policy, Hindu migrants from Pakistan would be able to purchase land at a concessional rate anywhere in the state. "The state government will conduct a lottery to allot residential plots.It will benefit 200-250 Pakistani Hindu migrants. Land will be allotted to them after a 25 per cent concession on reserved prices," Urban Housing and Development (UDH) Minister Srichand Kriplani told PTI. The department amended the policy after it received several memorandums seeking changes in it. UDH Joint Secretary Rajendra Singh Shekhawat said the condition that residential plots would be allotted in only those districts where Pakistani Hindu migrants have been living at the time of acquiring citizenship has been relaxed. The latest amendment allows eligible Pakistani Hindu migrants to apply for purchasing residential plots at concessional rates in any district. "The head of the family will have to cite reasons like close relatives reside in a different district, that the person or his family is engaged in a business in another district or he intends to set up a business there," reads the circular. The amendment also enables Pakistani Hindu migrants with Indian citizenship living in Rajasthan for a minimum of two years to apply for residential land. Hindu Singh Sodha of Seemant Lok Sangathan, an NGO that works among the Pakistani Hindu migrants, said that there are nearly 5 lakh migrants in Rajasthan and around 1 lakh would be able to purchase land at concessional rates. The poll code had come into force on October 6.